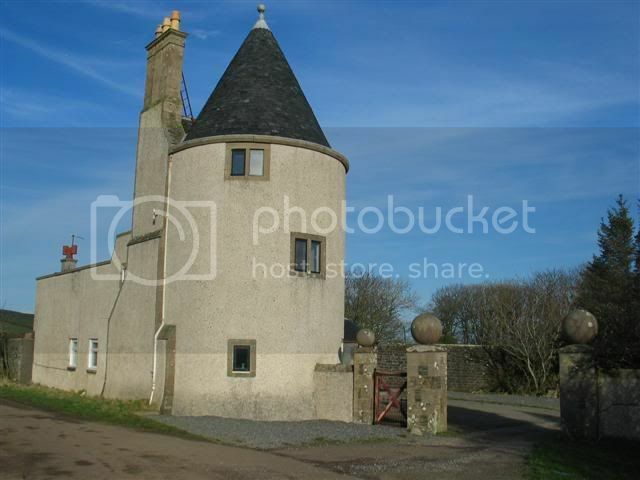 Does anyone have any photo's of the Macharioch house...outside or inside or the surrounding grounds? Not the guard house at the top of the driveway but the actual house down the long drive. 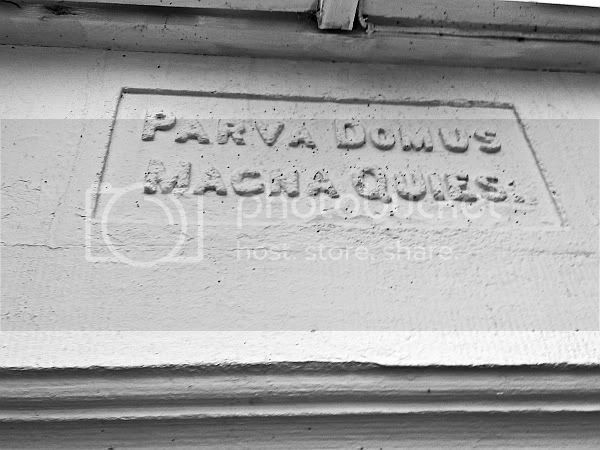 My mother & father (George Nicolson) once owned the Macharioch house...they bought it and used it as a vacation/holiday rental for other patrons in 1965. 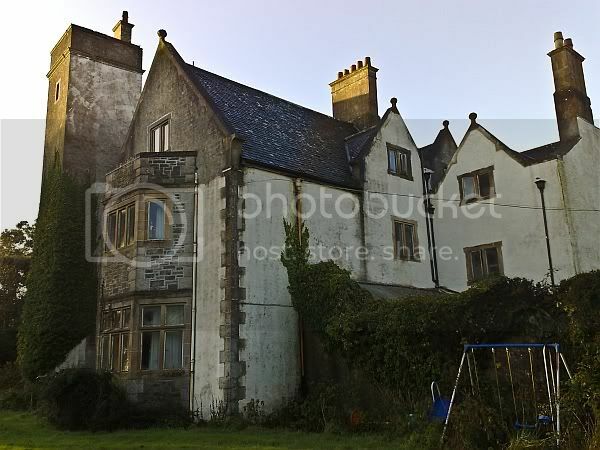 I as well as my 2 older brothers have memories of living in what seemed to us to be a castle. Playing at the farm next door ( I believe owned by John McCorkindale) and running in the fields...and down by the beach. Thanks in advance. I'm sure at some point I will trek accross the pond with my wife and daughters to see where their daddy used to live as a child. Great memories. Now living in Phoenix, Arizona USA. 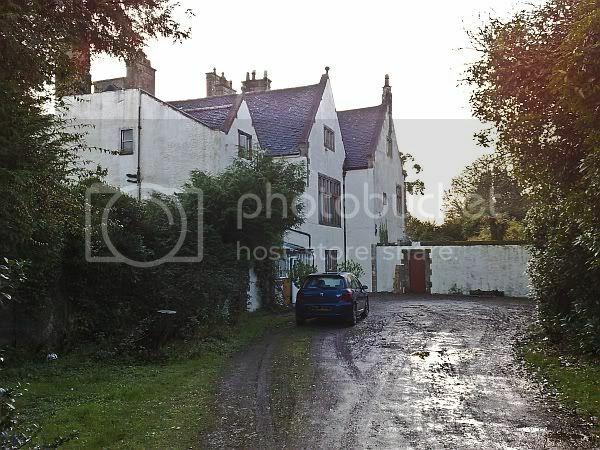 brnicolson wrote: Does anyone have any photo's of the Macharioch house...outside or inside or the surrounding grounds? Not the guard house at the top of the driveway but the actual house down the long drive. The next day I am down that way I will enquire if some shots of the house can be taken. 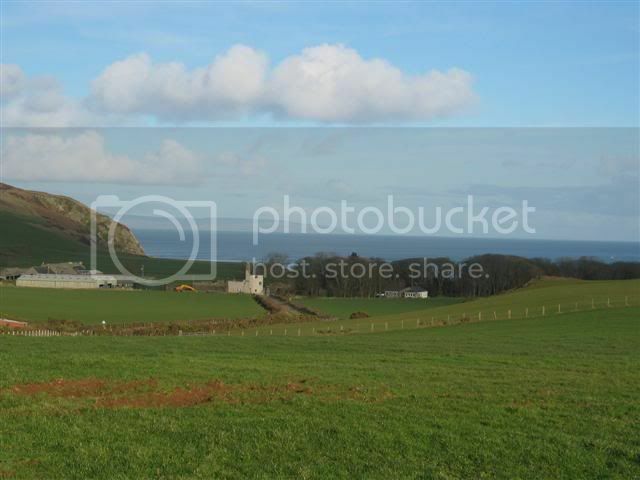 Photos looking down on the farm and entrance gate to Macharioch House. I have seen these 2 shots on the internet before...it seems pics of the Macharioch house are kept under lock & key in some secret vault. Yes...that would be great if you could get some pics of the big hooose...much appreciated from this side of the Atlantic. My mother & father at one time had a small booklet on the house...10 pages or so...advertising the house as a holiday retreat. My mother can't seem to find it...its probably buried in a box somewhere...if it is found I will post the pics on this site for any that are curious. I have a copy of the booklet and am a regular visitor to the Big House....and have taken many pictures. WIll look them out. Your Dad was one of the best footballers we ever had in Southend and I well remember when he died in January 1983 I think it was. A big contingent went from here to his funeral. How is my old primary school pal Jimmy? not heard a thing since he left. Jimmy is doing well...married with 2 grown boys living in Washington DC. I had my mom send me the booklet on Macharioch House...I'm trying to figure out how you post pics on this forum...when I do I will post them on here. brnicolson wrote: I as well as my 2 older brothers have memories of living in what seemed to us to be a castle. Is it NOT a castle?! Because it looks very castle-like to me!! Fascinating place, wouldn't mind a tour someday. I would have loved to have seen this place in it's heyday. Outside circa 1964 or 65 with me mum and dad, and younger brother Danny. 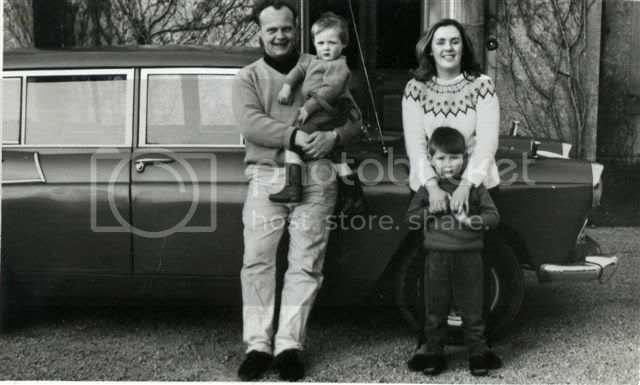 Pictured Lto R George Nicolson, Danny Nicolson, Caroline (then)Nicolson and me Jimmy Nicolson. I had a holiday at Macharioch in the seventies staying in the gatehouse. While there we were told that the gatehouse should have been Inverary Castle's gatehouse and the gatehouse at Inverary castle was intended for Macharioch. The design of the gatehouse at Macharioch with its round turret does look out of place with the design of Macharioch house and more in keeping with Inverary castle. Sorry - no matter what I try I can't seem to post the photos...will keep trying though. I lived in the Macharioch House in 1972 for about 6 months. I am currently digitizing my old photos as the negatives are quit faded. I will post photos of the house and sorrounding areas when I can. I have such fantastic memories of living there and all the nature around me. There were times when the beauty of the place was so overwhelming that I felt like I was rooted to the earth with a brillant sky over head, surrounded by acres and acres of green grass and Bluebells. Can you tell that I really liked the place?? buckiellen wrote: Can you tell that I really liked the place?? Looking forward to seeing some of your pics, buckie.